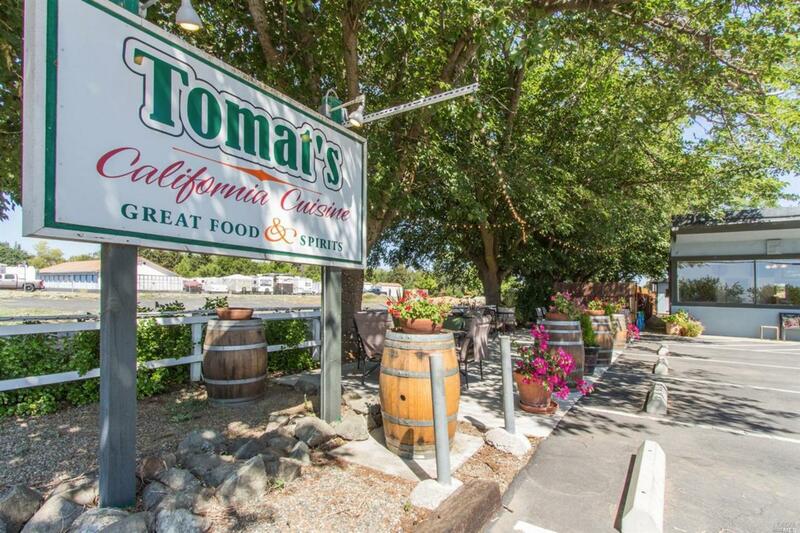 Famous Tomat's Restaurant is truly one of Winters historical Icons.This warm, inviting family style restaurant offers American Cuisine, spacious dining room, cozy patio dinning,full bar, with plenty of parking. Tomat's restaurant is in excellent condition, real pride of ownership. Included in the sale, owners home, 2 beds, 1 office, 2 baths, model perfect, huge yard, plenty of room for vegetable gardens and fruit trees. Listing courtesy of Jean Deleonardi of Kw Vaca Valley.